Matthew the chef loves to bake cookies, candies, pies and cake. 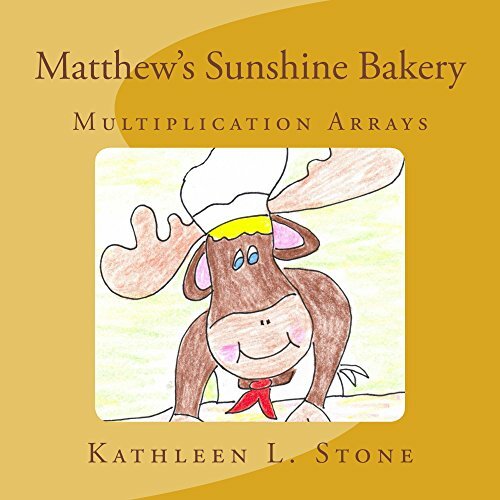 Come join Matthew on his baking adventure and learn all about arrays. Mrs. Stone, a National Board Certified educator with over thirty-five years of teaching experience, combines her love of literacy and math in this charming book. 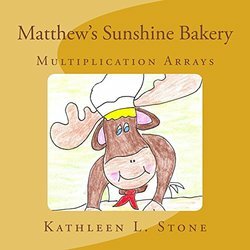 Her engaging text and illustrations will provide children several opportunities to identify the arrays and multiplication equations that Matthew has created. At the end of the book Mrs. Stone provides additional activities to enrich children's understanding of arrays. She also provides examples of other skills that can be taught with this book, including repeated addition equations, money, and fractions. Her delightful illustrations, along with the rhythm and rhyme of her text, will draw in learners of all ages.